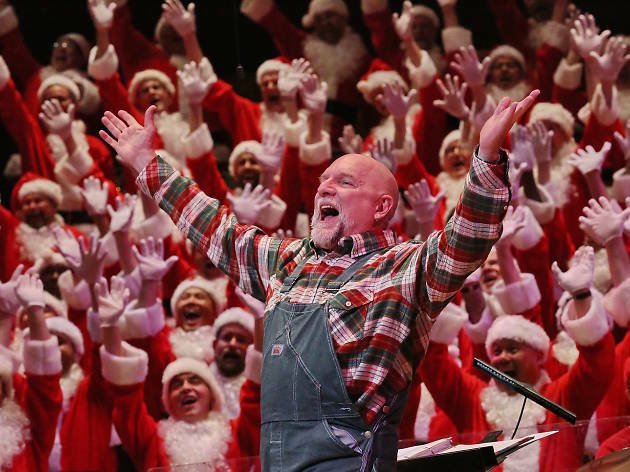 The San Francisco Gay Men’s Chorus is a local treasure: a theatrical group of 275 men who aren’t afraid to belt it out and ham it up. 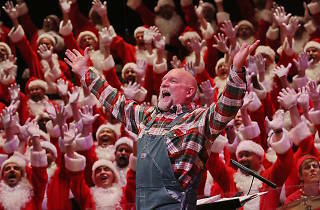 For this year's quippy holiday revue, the chorus trades their usual tuxedos for ugly holiday sweaters and performs pieces with guest artist soprano Marnie Breckenridge. Nourse Theater, 275 Hayes St at Franklin. (415-865-2787, sfgmc.org). Dec 9-10. Fri 8pm; Sat 2:30pm and 8pm. $25-$70.